Falling on the first Sunday of September each year, Father’s Day is fast approaching falling on the 2nd of September. You may have started to brainstorm for the perfect gift to show your dad just how much you appreciate him. But if you are stumped for ideas, why not make this year extra special by planning a trip to Cervantes? Only a two and a half hour drive away from Perth, this little gem is one of the closest towns to Perth. We promise it is the perfect place to escape to enjoy a refreshing change from the hustle and bustle of the city life. Despite its size this little town has a lot of different activities to offer as well as a variety of stunning places to sightsee, which makes it the perfect place to plan an adventure with your dad. Here are a few ideas of activities that you and your dad can enjoy around Cervantes for your upcoming Father’s Day road trip! With its coastal location, Cervantes is a fisherman’s dream with Tailor, Whiting and Silver Trevally available all year round. 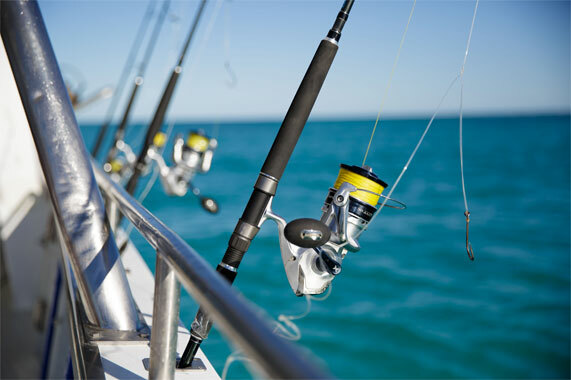 There are a range of fishing spots to suit anyone from the beach, jetties, groyne or even heading out in a boat. 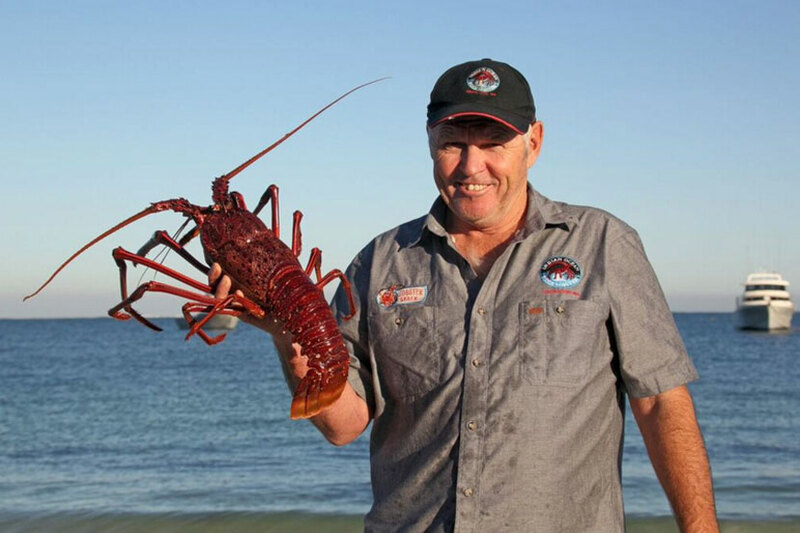 Some popular spots that you may like to take your dad fishing include Hansen Bay, Cervantes Back Beach and Cervantes Jetty. Cervantes is not short of things to see and explore. From the 80,000-year-old strange sentinel-like structures of the Pinnacles Desert, to the oldest-living Stromatolite fossils at Lake Thetis, and the fascinating limestone caves of Stockyard Gully National Park. Your dad will have a blast exploring any of these places. The Cervantes Golf Club is an 18-hole course located directly behind the Community Club building. Your dad can enjoy golfing with picturesque views of the town and coast to match. 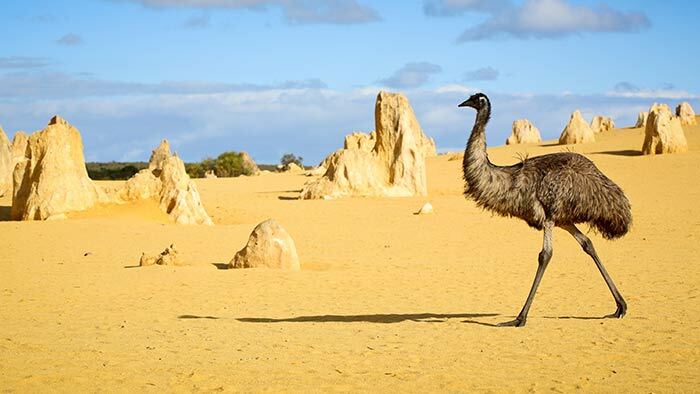 You might even spot a cheeky emu and kangaroo as you make your way around the course too. 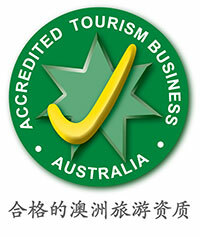 Golf clubs can be hired at the Pinnacles Caravan Park. 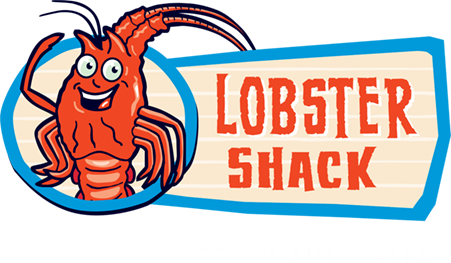 Spoil your dad by taking him out to lunch at Lobster Shack. From our famous Lobby Burger to our classic lobster with chips, we have a range of items on our menu that are sure to satisfy your rumbling bellies after a long day of adventuring. Our kitchen is open from 11am to 3pm every day. So bring your dad in and say good aye to us this upcoming Father’s Day!